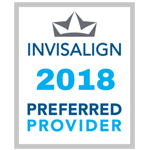 Bronx, NY – Dr. Catherine Woo of Riverdale Family Orthodontics is committed to providing her patients with the latest technological advances to make their orthodontic experiences as efficient and effective as possible. That’s why she is pleased to offer patients an exciting lingual braces option – INBRACE. Lingual braces are unique because they marry the effectiveness of metal braces with a more aesthetic look. This type of brace system attaches to the lingual, or tongue, side of the teeth, making the braces virtually invisible to others. Dr. Woo is pleased to offer her patients the most technologically advanced lingual braces on the market today. INBRACE is not only hidden behind a patient’s teeth, but is also an appliance that offers better hygiene than other braces due to the design of the braces and wires. They also are physically smaller and hence more comfortable than other systems. And, they can be used on a host of orthodontic issues. 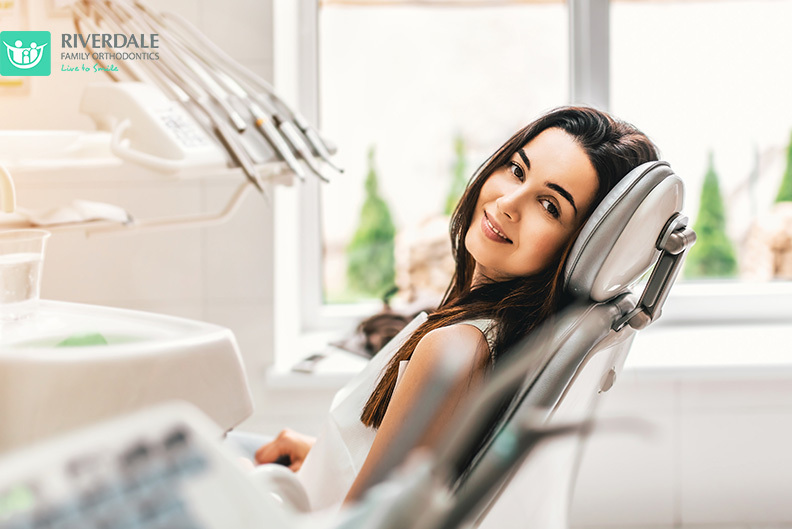 While many braces options are marketed as offering a discrete way to straighten teeth, lingual braces like INBRACE are the only option that are truly invisible. There is nothing attached to or worn on the front of the teeth, so INBRACE will guide your teeth to their new locations, without drawing extra attention. INBRACE is revolutionizing the orthodontic experience for patients, and Dr. Woo is pleased to offer this exciting treatment option for patients at Riverdale Family Orthodontics. If you are interested in learning more about INBRACE, call Dr. Woo today at 718-884-7700.